You've stumbled upon the first clue in Curt's treasure hunt created just for you! There's ten clues in all, so you've just nine more to find. 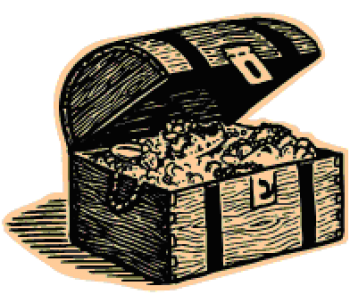 The treasure is but small, but I trust you'll find it to your liking. Let happiness be your guiding way!